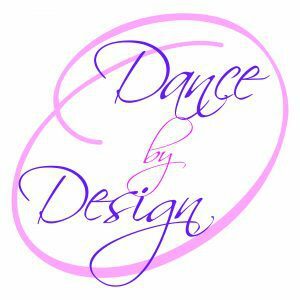 At Dance by Design Dance Studio we feel that it is very important that our students are being taught the best technique and latest steps but also at the same time having fun and making new friends. We want to see our dancers grow and become a part of the art we feel so passionately about. We feel that the students are such an inspiration and they in turn constantly give us new ideas, helping to create a warm and family friendly atmosphere.